Finding a specific species of tree frog in the rainforest can be difficult at the best of times, even if the species is considered to be common; sometimes you just have to be in the right place at the right time. Some have adapted to live and reproduce within the hollows of trees or within the water filled bromeliads high up off the forest floor, making them extremely difficult to find! One such species of Central American amphibian which lives within tree holes is the Coronated tree frog, Anotheca spinosa. Anotheca spinosa is a unique tree frog, in fact there is only one species of Anotheca; so there really is no other quite like it. This species has been recorded in Mexico, Honduras, Costa Rica and Panama, and as previously mentioned lives and breeds within water filled tree holes; making it quite difficult to observe them in the wild. They are commonly referred to as the Coronated tree frog due to the bony spines that form on the skull of the frog like a crown as they mature, as can be seen beginning to form in the above image of a sub-adult A.spinosa . When this species reproduces their tadpoles develop within the small pools inside the tree holes with the adults. The female frogs even produce eggs for them to feed upon, but besides this fairly little is known in detail about their reproduction. Working with species such as this in captivity can be useful in discovering aspects of their natural history that are otherwise almost impossible to observe in the field. Due to the success of the Atlanta Botanical Garden in reproducing this species, we are lucky to also have a small group in The Vivarium. It is a pleasure working with such an unusual species of tree frog and we hope to have success in reproducing these ourselves in the future. 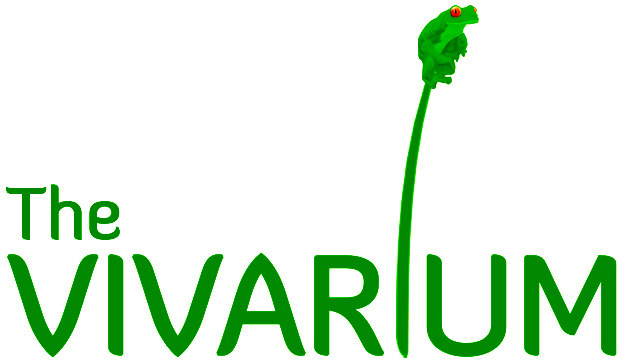 Whilst Andrew was away in Costa Rica working on the future progression of Project Lemur Frog, back in The Vivarium at Manchester we were very busy as usual, especially during the recent half term break. 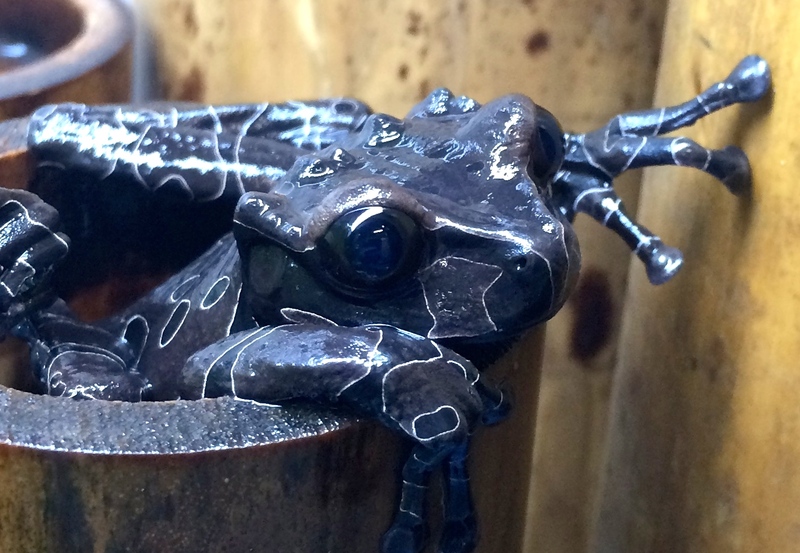 Behind the scenes in The Vivarium we are well known for our work with Phyllomedusine frogs, these are the nocturnal leaf and monkey frogs that can be seen housed through our viewing window. Although during this year Andrew and I have also be working with some particularly interesting species of toads from Central and South America. Toads come in all shapes and sizes and do not always have the stereotypical appearance many people associate with the name. 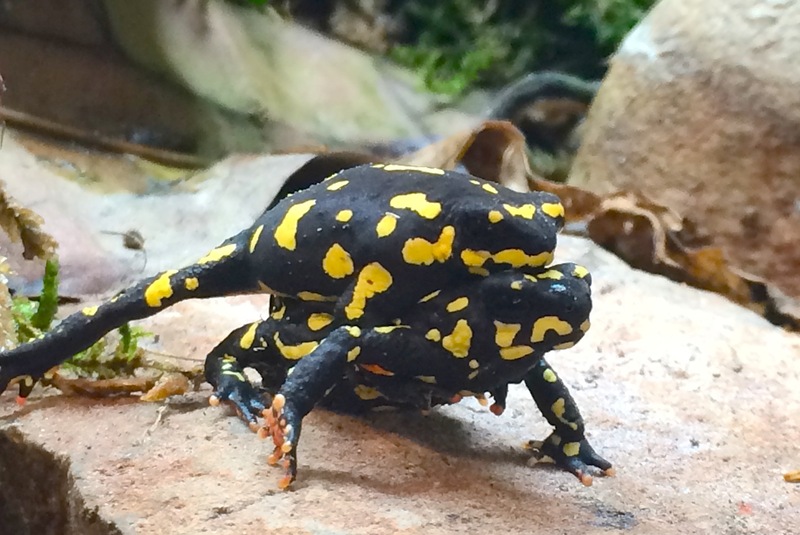 One species housed off display in The Vivarium is the Bumble bee toad, Melanophryniscus klappenbachi. This small species is an inhabitant of sub-tropical shrubland habitats within the Chaco region of Argentina and Paraguay. 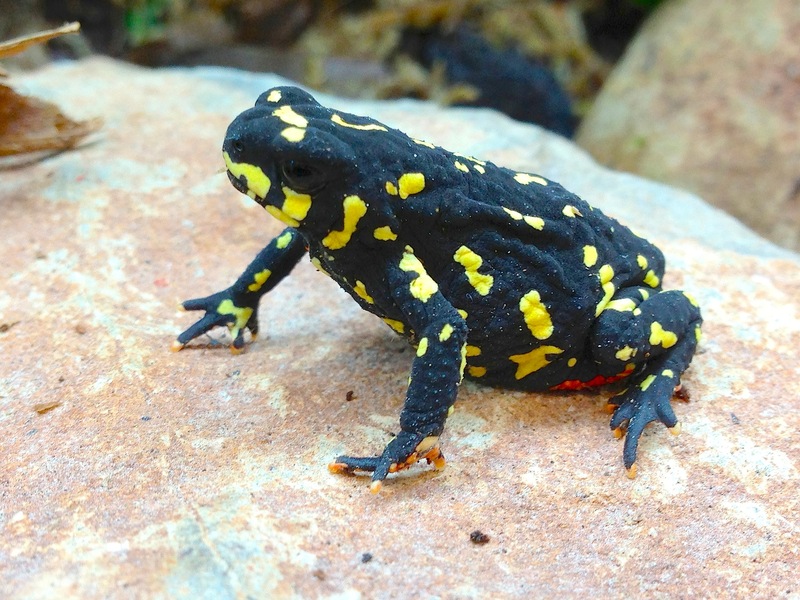 Unlike many toad species, they are diurnal, and much like a poison dart frog they are brightly coloured to act as a warning to potential predators. As their common name suggests this species is coloured with yellow and black; they also possess red flash markings beneath the hands and feet. In the wild this species lives in a relatively dry habitat, which has a short winter period followed by a seasonal and short rain season. Due to the availability of breeding sites being very limited to a matter of weeks after the rains, the eggs and tadpoles of this species have rapid development to ensure that they make it out of the water before the temporary pools completely dry up. Once spawned the eggs hatch within two days and the tadpoles metamorphose into small toads after two to three weeks. We have had success in breeding this species in The Vivarium and currently have tadpoles developing in one of our rain chambers, and also small toaldlets from a previous breeding. When these toads metamorphose they are extremely small, barley over 5mm in total length and lack the bright colour seen in the adults. 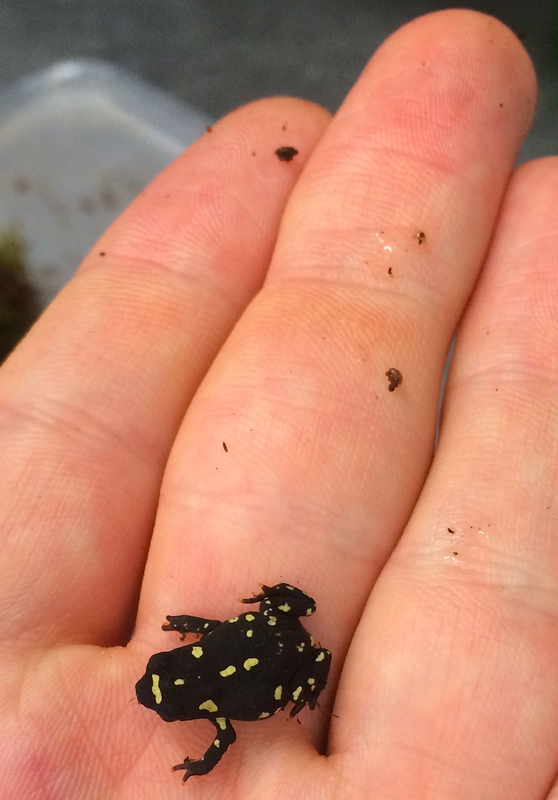 The young toad pictured is over two months old and now showing adult colouration. Perhaps more surprising than the rapid tadpole development is the call of the male toads when breeding, their call is so loud that it could be heard in the gallery when they are housed off display, and males call non stop whilst in the breeding chamber fighting amongst themselves to compete for a female, which often results in louder calls! Since returning from Costa Rica I’ve have been busy teaching on several courses, including the University’s AGMS course. This is an Art Gallery and Museum studies Masters course for graduate students, and the session was a real pleasure to deliver. This past week I have also been working in collaboration with my colleague from the Photon Science Institute, Mark Dickinson, to deliver an A-Level Study Day based around our frog research interests – and it’s been great fun for all involved! 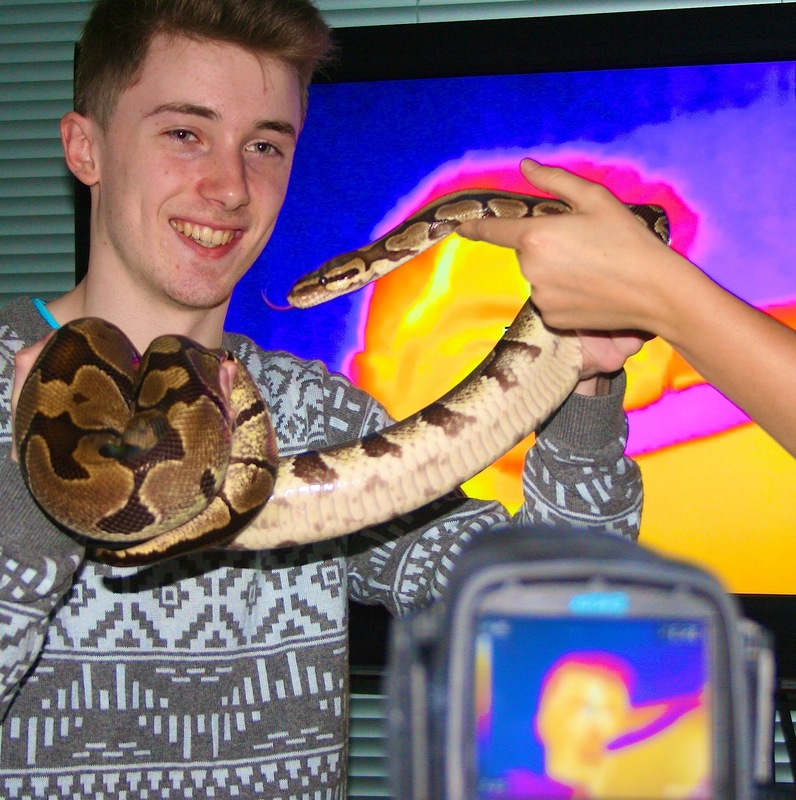 The session allowed students to get to learn all about how animals use colour, which has included investigating our live specimens from the vivarium and also spending time in the Photon Science Institute. 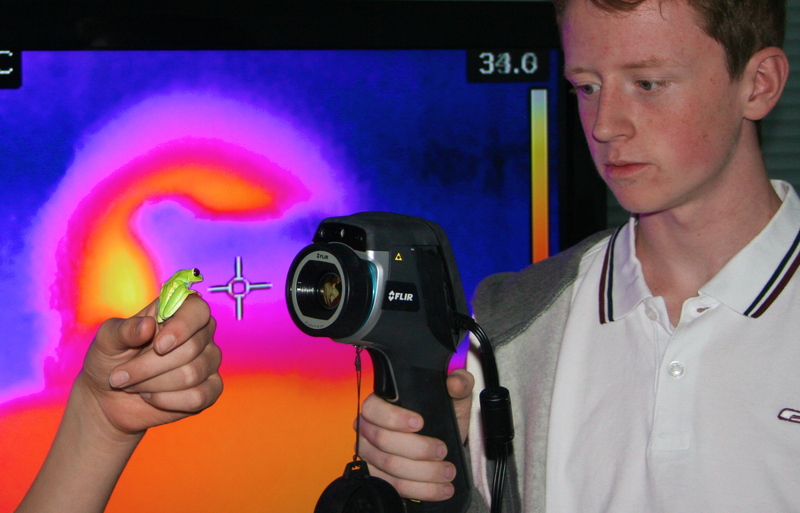 Following a morning sessions in the Museum, where the pupils got to learn all about the frogs and had an introduction to the physics behind the colour of animals, this afternoon the pupils used hi-tech spectrometers, Infra-red cameras, and thermal imaging equipment. They learnt how the use of the equipment helps us to understand reptile thermoregulation and the optical properties of amphibian skin. The collaboration draws on the expertise and resources of both our departments, and today supported the learning of students from Blue Coats School in Oldham. We hope everyone from the school enjoyed their visits and would like to say a big thank you to Emily Robinson, Kayleigh Rose, Francisco Herrerias, Hanna Radtke and Adam Bland who helped support the study days. In many parts of the world there are some frogs that are typically named ‘Rain Frogs’. 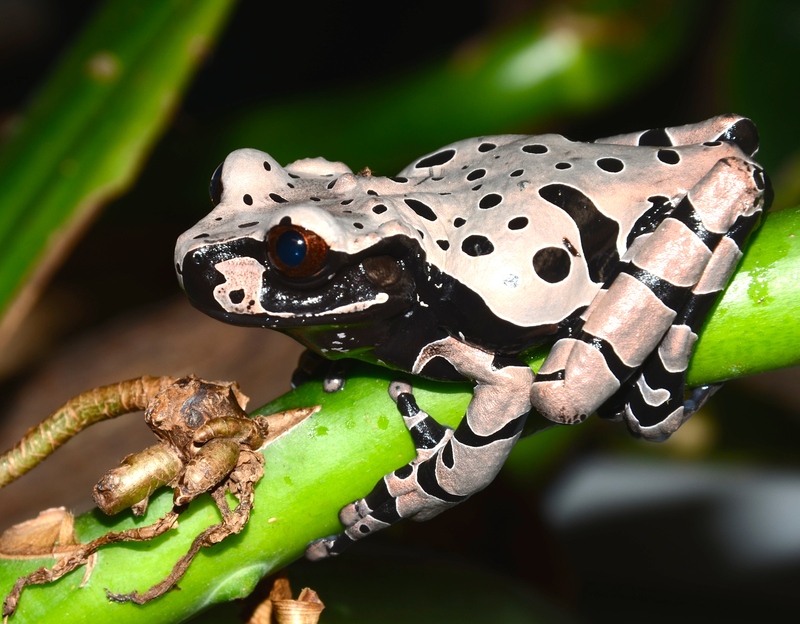 Several live in arid regions and only emerge when it rains, but in Costa Rica other frogs, those belonging to the genus ‘Eleutherodactylus’, also carry the same common name. Eleutherodactylid species are actually very common to find here, even when it’s not raining. However, one species from another group of frogs found here, the Microhylids, I personally class as a real ‘rain frog’ – gastrophryne pictiventris. This species actually carries the unusual common name of ‘Sheep Frog’ – because the frog’s call sounds remarkably like a bleating sheep! With an overall annual cost of $130,000, La Selva Biological research station’s energy needs are their largest operational costs, besides staffing. However, La Selva’s Director, Carlos de la Rosa, has been telling me that’s all about to change.. 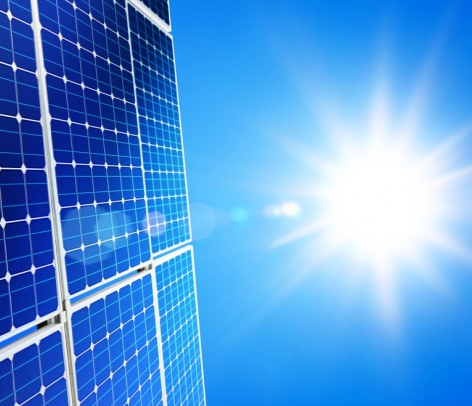 The go ahead has just been given for approximately 1,800 solar panels to be installed at La Selva, mostly over the parking lot, dinning hall, and offices, that will produce enough electricity to cover 100% of that which is being currently used by the station. As La Selva’s other green initiatives kick in, it means that in the future they will even have surplus energy to sell. 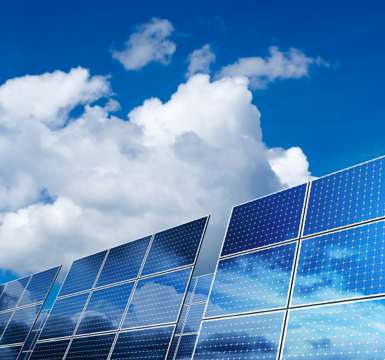 The company working with them is Solar Ing, a Costa Rican company that has already supplied their solar water heaters to support a large dormitory. As a bonus, Solar Ing will even supply La Selva with the new solar panels at cost price as an appreciated part of their social responsibility. This wonderful news is hot of the press and the initiative will be transformational for La Selva – OTS will now not only be leading the way in supporting the study of the natural world, but will be a leading organisation committed to real sustainability and a minimised carbon footprint. This past 2 weeks it has been my pleasure to share my interest in Costa Rican frogs with my good friend Claes, and we have seen many wonderful species; in the highlands, the Costa Rican Amphibian Research Centre, the Caribbean coast, and now at La Selva……One of the species Claes has been very pleased to see is one that we have not had to look too hard to find, the Strawberry Poison-dart Frog. These frogs are found in many different colour forms, but here at La Selva is found probably the most iconic form of them all. As we got out of the car on arrival we could hear them calling everywhere, and to witness Claes’ reaction to first seeing one of these beautiful frogs in the flesh, here at La Selva, will be highly memorable. Today Claes and I spent some inspirational time with Carlos de la Rosa, the Director of the La Selva Biological Station in Costa Rica. Here, he and his team run one of the most successful research and education field stations in the world, with between 250 -350 researchers from over 100 institutions visiting each year. Carlos oversees the management of the 1,600-hectare preserve and has also written several books and over 40 articles, papers and field guides on various aspects of science and conservation. He kindly showed Claes and I the wonderful developing facilities for researchers and students here, which are now quite simply amazing. They include new PCR facilities for amplifying DNA and also new super efficient equipment for storing samples – all within a stones throw of being in the wonderful primary forest this fabulous research station is world renown for. Carlos also explained about his particular specialism – aquatic insect ecology and taxonomy. His passion for sharing his interest in various aspects of science, conservation, and sustainability, is highly infectious and something really quite incredible.